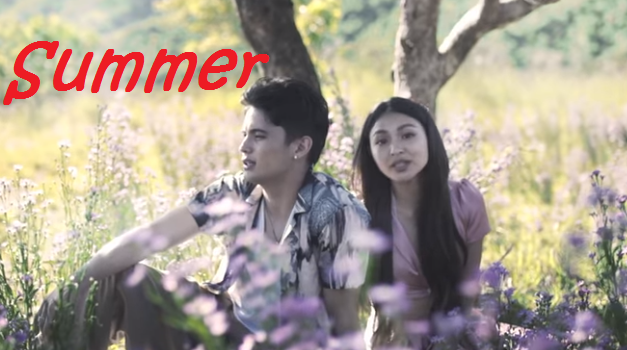 Heads up Jadine fans, finally James Reid and Nadine Lustre drops music video for their latest single called "Summer". The real-life couple Summer music video was produced by Careless Music Manila and The Visual Club. However, Nadine herself along with Chino Villagracia directed the music video with James served as executive producer.